99c/99p for the lead up to release day. Sarah and Kelly are both driven to the edge in an exciting new thriller. Here are a couple of teasers to show you where they go. Both girls end up somewhere they didn’t expect and in scenarios they hadn’t imagined. Do they survive? Don’t all good heroines? The path is never a smooth one and both will be taken to the edge before the truth is finally revealed. 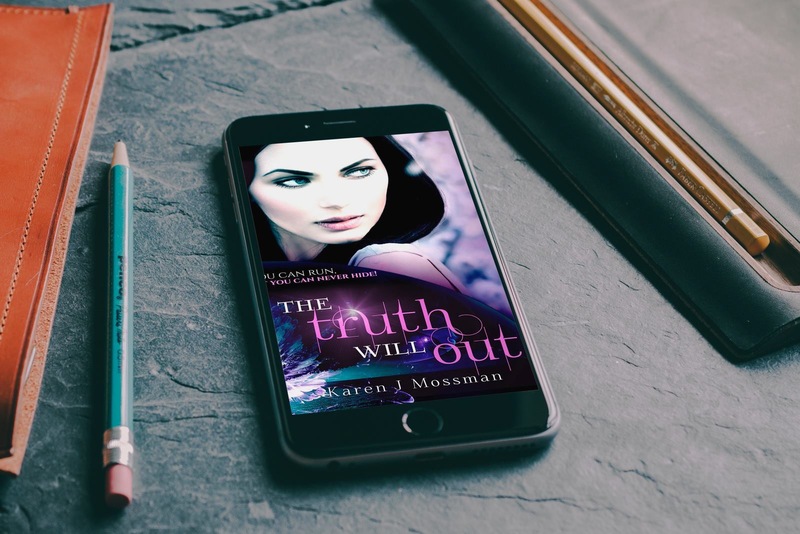 A romantic thriller suspense story by Karen J Mossman. Available for preorder, which means it will automatically download to your kindle on release day November 9th.